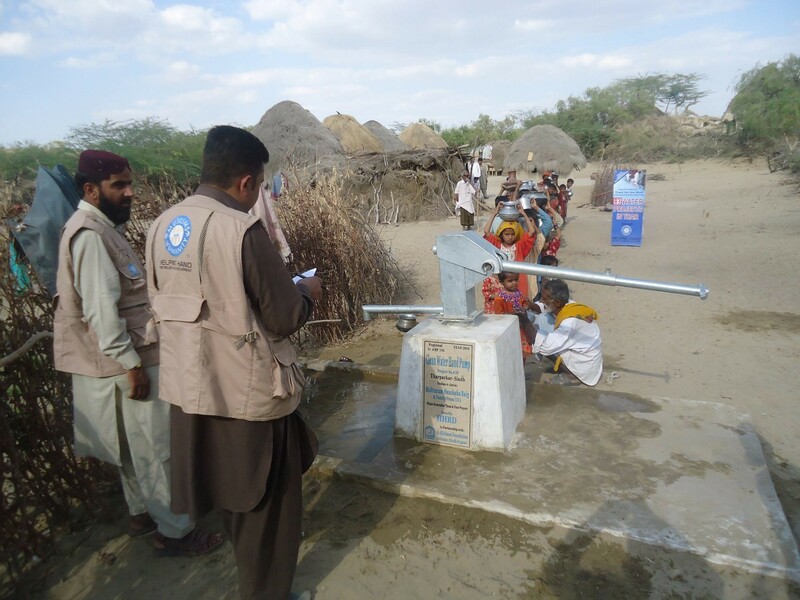 The region of Tharparkar Sindh in Pakistan has been marked by drought, famine and malnutrition. This deadly combination has left the people of Tharparkar in a state of anguish and despair. The lack of monsoons has caused wells to dry up as a result leading to the destruction of crops and livestock. With all available water resources being contaminated citizens are forced to consume undrinkable and unsafe water. 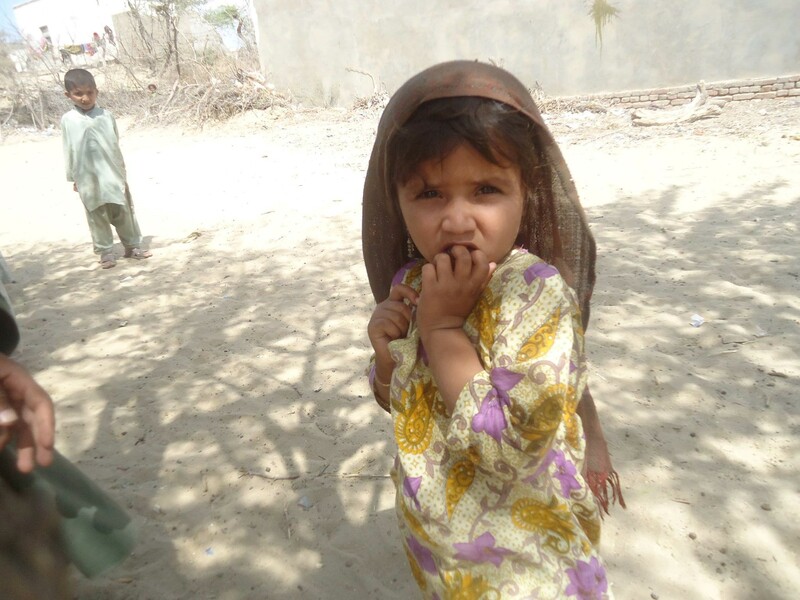 - Tharparkar is the most impoverished district of Sindh Pakistan, with the highest infant and children mortality rate in the country. - For every 1,000 children born 45 to 50 do not survive or 90 to 100 die within their first five years of birth due to malnourishment in expecting women coupled with poor post-natal care. - This unfortunate crisis has also cost the lives of 479 children and left 22,000 hospitalized due to water borne diseases in 2016. 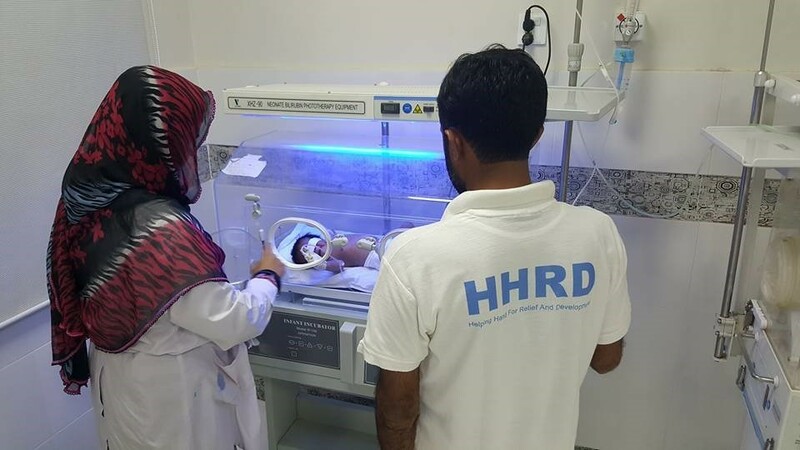 HHRD has been working in the region providing Emergency Relief since 2014 through our "Thar Pakistan Drought Emergency Relief Fund". This is the 4th consecutive year of drought for the region where limited health care is being provided to its victims. - Installation of 2 Submersible Pump with Reverse Osmosis Filtration Units. 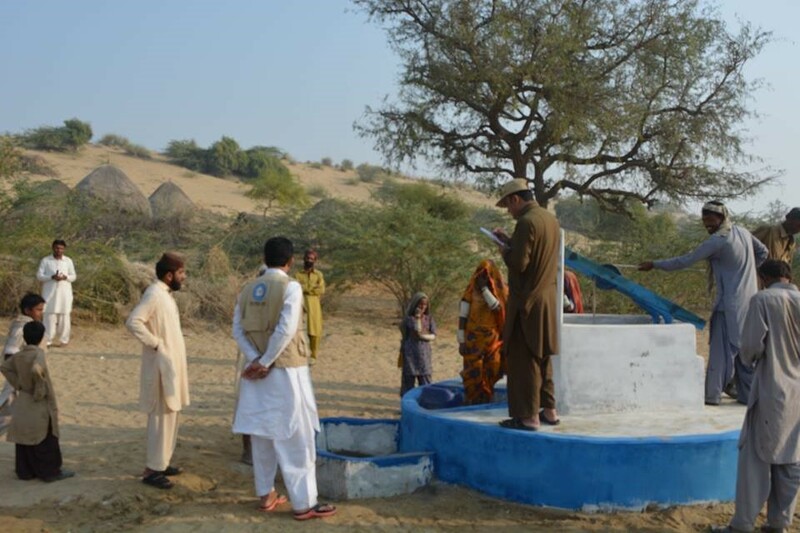 After completing 102 Water Projects in Thar between 2014-2016, HHRD at present is not conducting any water projects in the region this year. 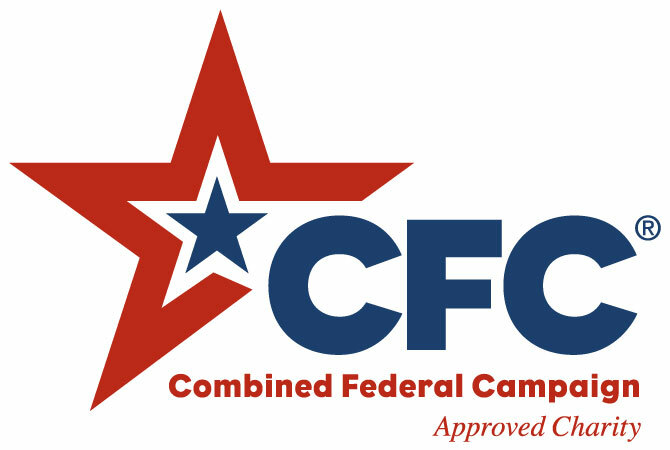 - Qualified medical technician hired to train the hospital staff and local volunteers. 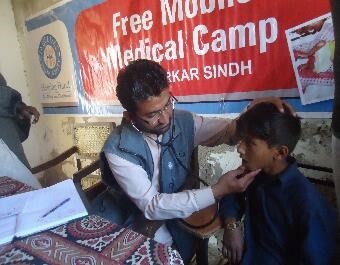 - Provided Mobile Medical Camp which helped 95,000 people with clean water and nutritious food. 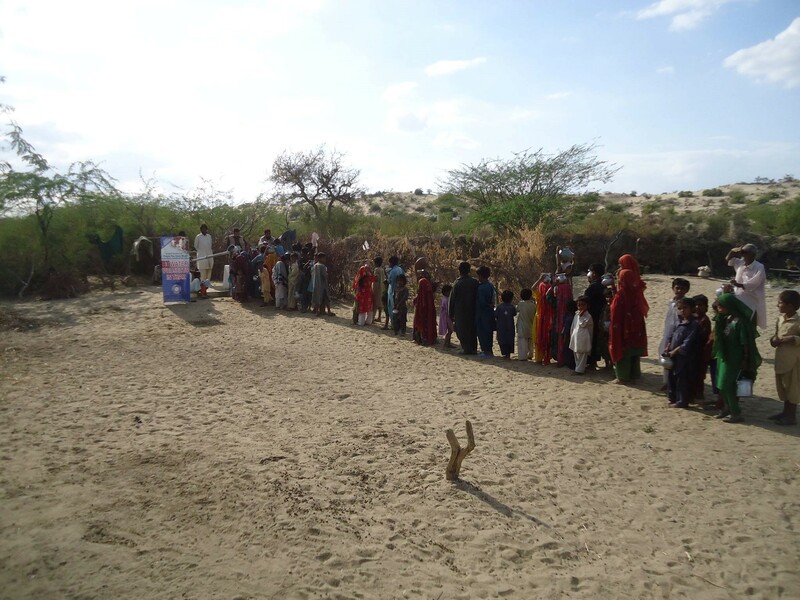 All funds raised for 'Thar Pakistan Drought Emergency Relief Fund' will exclusively be designated towards the Thar Pakistan Drought Emergency Relief projects; after fundraising and administrative expenses.